Have you been thinking about going plant-based – but have no idea where to start? Do you worry that a plant-based diet means eating nothing but a mountain of salad leaves every day? Are you overwhelmed by the variety of plant-based protein alternatives? Don’t worry – because going plant-based doesn’t have to be complicated. In fact, it can be super simple – with the help of meal planning! In this post, we’ll tell you what meal planning is, how it can make adopting a plant-based diet a whole lot easier – and how Wholesome Culture can help! Meal planning simply means taking some time to plan a number of your meals for the week ahead. You decide what you’ll be eating for breakfast, lunch, and dinner in the coming week, shop for the ingredients you’ll need – and stick to the plan each day! Planning your meals is a fantastic way to kick-off a plant-based diet without stressing yourself out. Some people dread going plant-based because they worry about what to cook without the ingredients they normally use. They feel nervous about the potential lack of variety – and dread having to spend hours looking for recipes that are easy enough for beginners to cook! These worries add up – and the idea of transitioning to a plant-based diet can quickly become quite overwhelming. Luckily, meal planning can make things much easier! Knowing exactly what you’ll be having for breakfast, lunch, and dinner makes starting a plant-based diet less intimidating. Plus, you can enjoy varied nutritious, and delicious meals every day of the week without having to go on a daily hunt for plant-based goodies! Allowing you to stick to your budget, and manage your money better! And if you’re interested in going plant-based with the help of meal planning, we launched our first meal plan designed to make it easier for people to adopt a plant-based diet! “Go plant-based: Your 7-day kickstart meal plan!” includes 21 tasty and easy-to-follow recipes for breakfasts, lunches, and dinners – so you can plan, shop, and prep your meals for every day of the week! 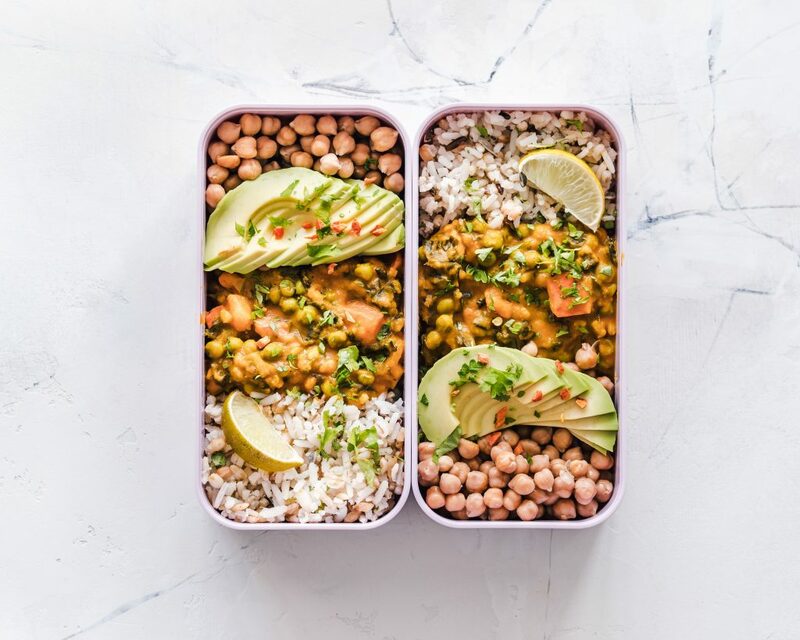 The meals are super delicious as well as packed with essential vitamins and nutrients, helping you transition to a plant-based diet and keep your body nourished and healthy. And for plant-based cooking inspiration, grab a copy of the Wholesome Culture cookbook, which contains over 80 nourishing plant-based recipes.